Skunk Kush; this combination should ring a bell for the experienced cannabis fan. Kush obviously refers to the Afghan mountains, and Skunk assures a firm smoking experience. With this crossing, Sensi Seeds responds to the fans of Asian types of hash. The cannabis seeds of this variety embody a potency you may not recognise initially. However, growers who buy these cannabis seeds are surprised during the growing and flowering period by an extremely vigorous plant that produces flowers and buds as if it takes no effort at all. It is therefore obvious for Sensi Seeds to decide to feminise this premium plant so that all weed seeds incorporate the expected yield. The Skunk Kush impresses, this much is clear! No matter how small the cannabis seeds are, buying cannabis seeds only makes sense when you have enough space to cultivate the Skunk Kush. The thick stem, rich buds and abundantly present flowers need their space to move. When taking in the odour of this plant, you will initially get what you expect: resin and musk as is to be expected from an Afghan. However, this feminised plant is a crossing and the slightly surprising presence of the suspicion of citrus and menthol confirm that fact. When the weed seeds grow into harvestable cannabis the enjoyment really starts. This premium type by Sensi Seeds ensures an intense experience. Seemingly without any effort, the Skunk Kush combines a body-stone with a high that can be called particularly profound. 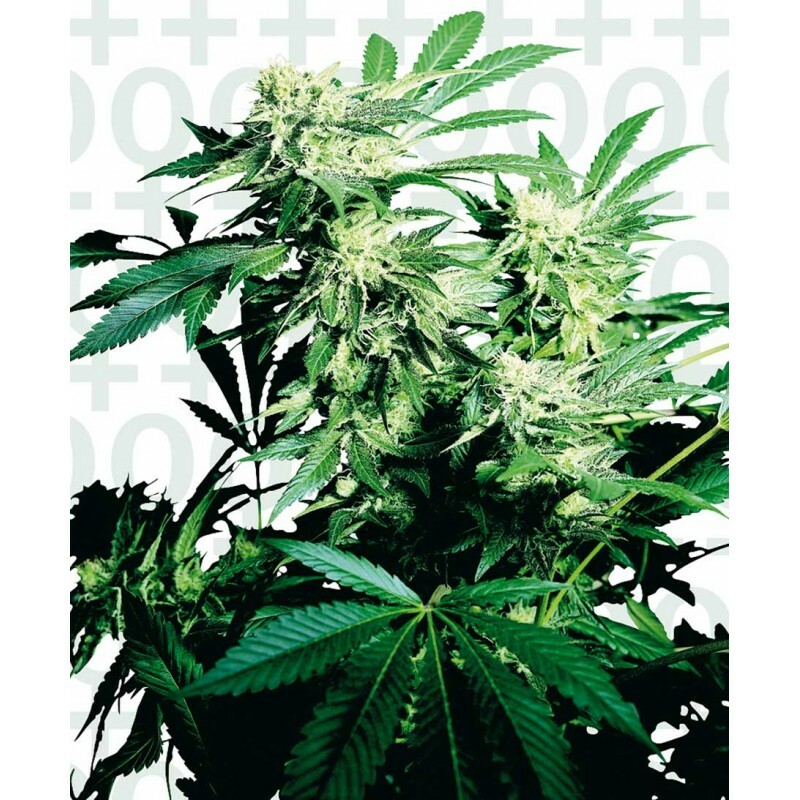 The Feminised Skunk Kush is a variety that is definitely worth to buy and to cultivate. The mother plants, and specifically the Hindu Kush, already have a long history of crossing. So the Skunk Kush is the next step in the evolution of the Afghan-based Skunk. Buying cannabis seeds of this type means going along with that evolution!